The coastal, sandy beach resort of Kotu in The Gambia boasts an attractive array of hotels. The region is home to a busy craft market, where holidaymakers can source batiks and all manner of wood carvings. A number of good restaurants and beach bars are also located in this area. The Kotu region is very fertile thanks to the presence of the Kotu stream, with the bridge over the stream being a legendary spot from which to observe numerous species of birdlife. The Fajara golf course is also close by. The Gambia Experience is offering 7 nights at the 3.5 grade Kombo Beach Hotel – a popular, vibrant hotel with good facilities, excellent cuisine and beachfront setting in Kotu – from £629pp, valid for Tuesday 11 March departure and resulting in a saving of £100pp from brochure price. This price is based on two sharing a standard air-conditioned room with breakfast - and includes return flights from London Gatwick – Banjul (Monarch Airlines), taxes and transfers. 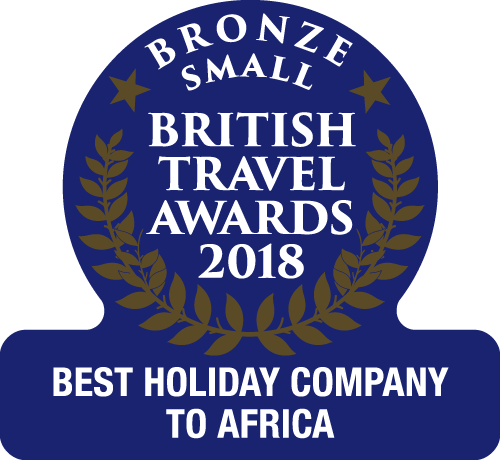 The Gambia Experience is offering 7 nights at the 3 grade Bakotu Hotel in Kotu from £594 per person, valid for Tuesday 11 March departure and resulting in a saving of £100pp from brochure price. This offer is based on two sharing a standard room with breakfast and includes return flights London Gatwick – Banjul (Monarch Airlines), taxes and transfers. A firm favourite of BBC presenter Chris Packham, mainly due to the warm welcome, tranquil atmosphere and fantastic birdwatching opportunities available within the hotel's lush gardens. The average temperature in The Gambia in March is 34 degrees, with an average of ten hours of sunshine.